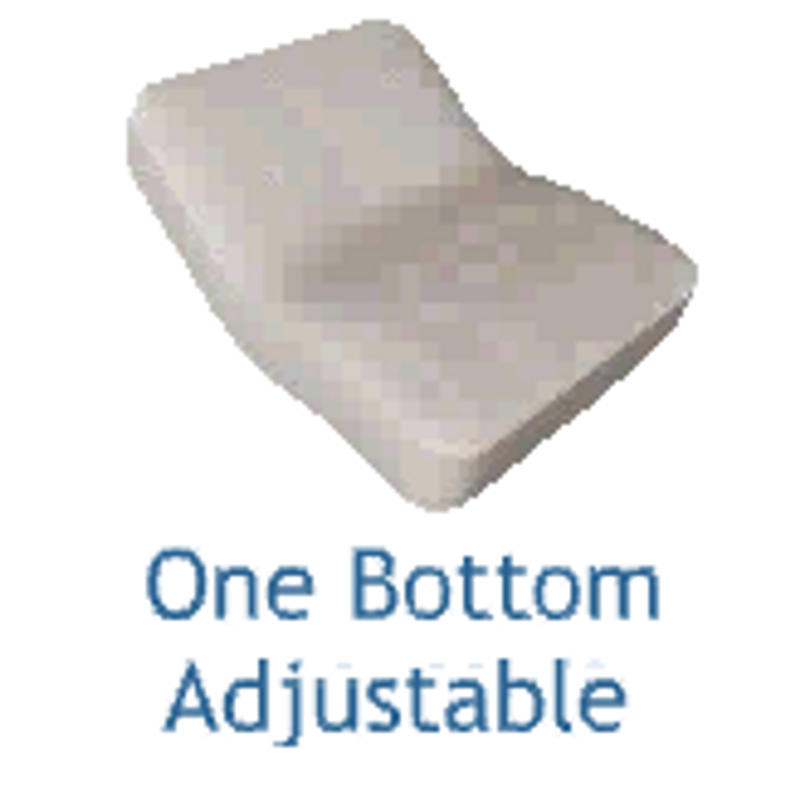 Made like a conventional bed with a single mattress or "one bottom", the one bottom adjustable bed gives you the flexibility of an adjustable bed while maintaining the look of a conventional bed. Finally, sheets that will fit and stay in place when your adjustable mattress is in motion! Our sheet sets for one bottom adjustable beds are custom made with only the finest collection of cotton and fabric available. You will sleep better! Can't find the right size? Check out our custom orders!